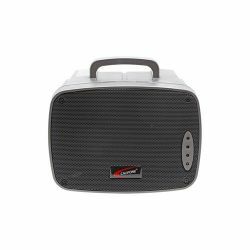 The first portable PA designed to connect with mobile devices, the 30W PresentationPro is loud enough to be heard by up to 350 people. 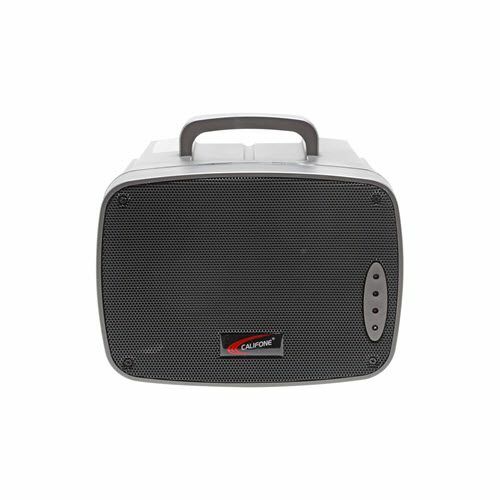 It's the most widely spec'd speaker by schools because of its power and durability. Multiple ports offer flexibility and convenience for voice and audio amplification from computers and other sources. 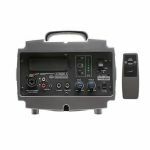 The redesigned PA uses the most powerful magnet in its class for a rich sound and now has a magnetically attached remote control - another industry first. Wired PA. A single 30-watt unit is powerful enough for up to 350 people & includes a rugged mounting bracket and a volume/mute remote for distant operation.